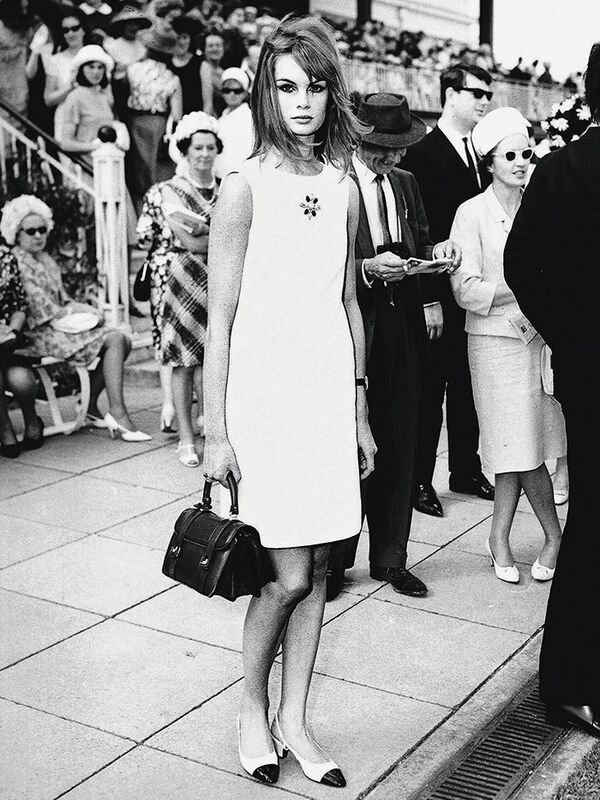 It’s safe to say that many of us spend our sartorial lives trying to re-create the effortless style of Jane Birkin, Bianca Jagger, and the like. The original trendsetters, the seven fashion icons below showed us what it means to have a trademark look. 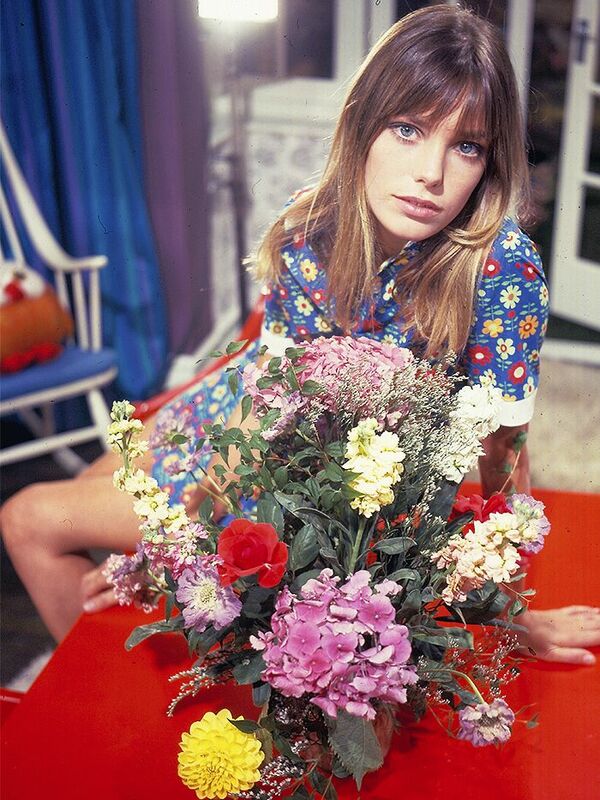 Now more than ever, given the ’70s throwback vibes that are so on-trend this season, we were inspired to delve into the photographic archives of some of our favorite It girls of all time. The easiest route to take if you want to emulate the looks these icons perfected? Shop the modern-day brands that would’ve been their go-tos when the world was watching their every sartorial move. Naturally, we couldn’t help but peruse the brands’ offerings with these icons in mind. 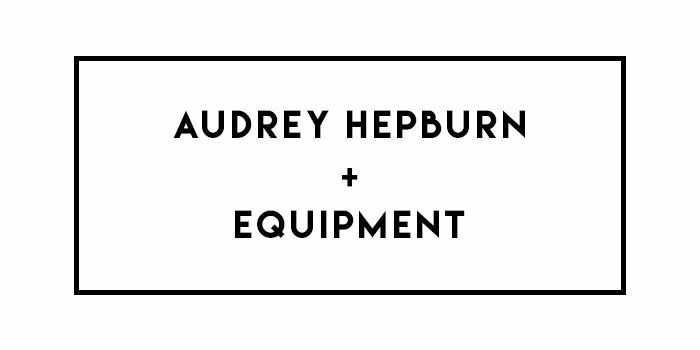 So if you’re wondering what brands would suit the gamine Audrey Hepburn or Brigitte Bardot’s bombshell sensibilities, read on! 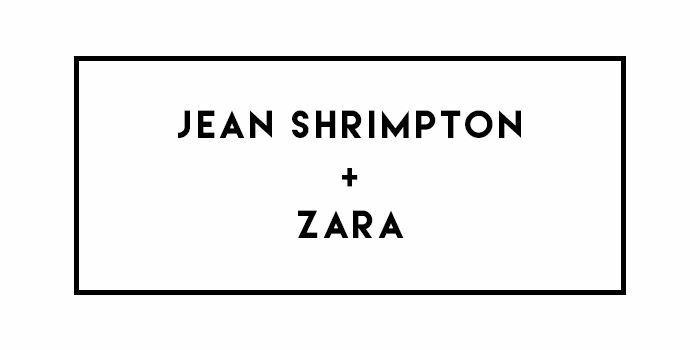 Scroll down to see the brands and shop the pieces that the fashion icons would’ve loved! The ’60s icon’s signature mod, glamorous style would’ve found sanctuary among Zara’s wide selection of graphic printed minidresses, bold color offerings, and structured separates. We’d happily follow in the Brit model’s footsteps in the hopes of re-creating her polished style. One of the original bombshells, Brigitte Bardot had a classic, French Riviera–inspired style that was alluring, to say the least. 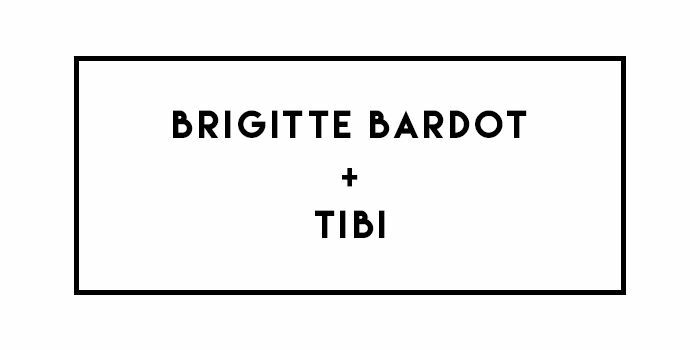 The beauty’s aesthetic is in perfect sync with Tibi. With a plethora of “Bardot-style” (the off-the-shoulder silhouette made famous by its namesake) dresses and tops this season and a consistent feeling of fresh femininity in each collection, we think the brand would’ve been a favorite of Bardot’s. 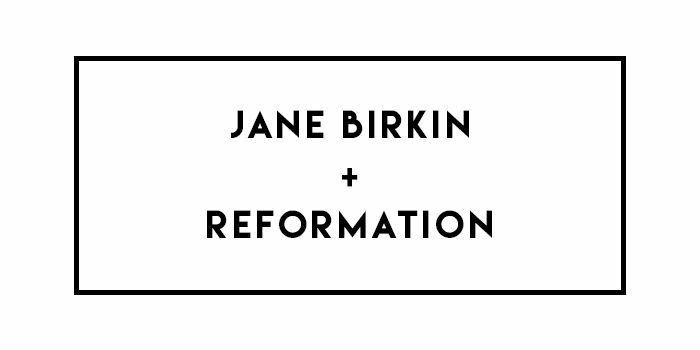 So inspired by Jane Birkin is Reformation that it even named a dress in its current collection after her. Birkin’s casual, cool style is what off-duty dreams are made of, making it the perfect match for the brand’s effortlessly cool offerings. Audrey Hepburn’s perennially polished style is aspirational in every way, making her the ultimate icon for those among us who wish to emulate her sophisticated yet playful look. Hepburn would’ve loved Equipment’s timeless, whimsical printed blouses and cropped silk trousers. 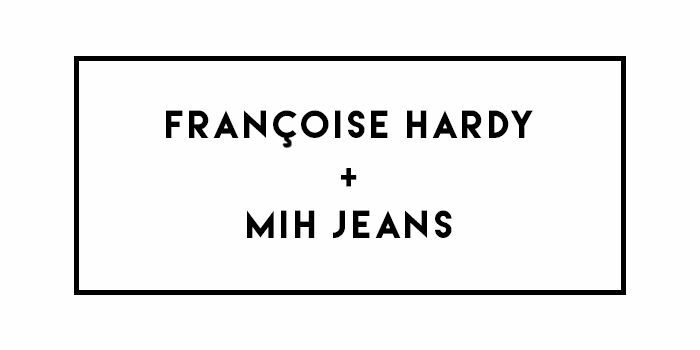 Françoise Hardy’s cool, androgynous style would be the perfect partner for MiH Jeans’ vintage-inspired denim and classic separates. Every one of the brand’s pieces is in perfect keeping with the French-girl effortlessness that the Francophile songstress so expertly perfected. When we think of Ali MacGraw, it’s hard not to envision her preppy alter ego in Love Story. 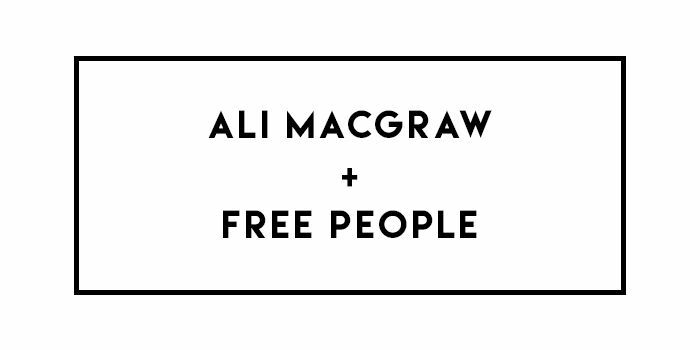 But in reality, MacGraw’s style leaned more toward the bohemian, favoring paisley prints and breezy shirtdresses paired with knee-high boots, making Free People’s carefree boho offerings the obvious choice. 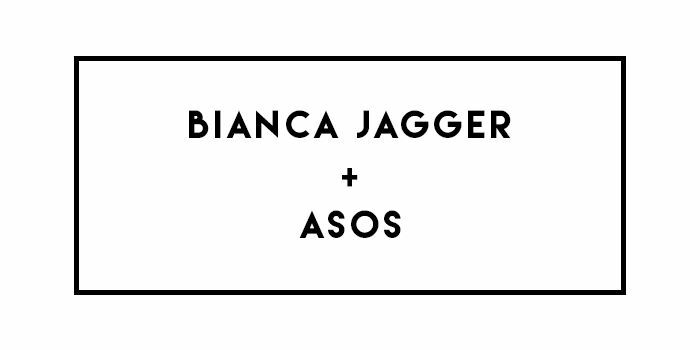 The ultimate disco queen, Bianca Jagger would’ve had a field day with ASOS’s vast offerings when shopping for her notorious nights out at Studio 54. From sleek jumpsuits to deep-V-neck dresses and a plethora of night out–worthy accessory options to complete the looks, Jagger would’ve undoubtedly turned heads in ASOS’s on-trend pieces. 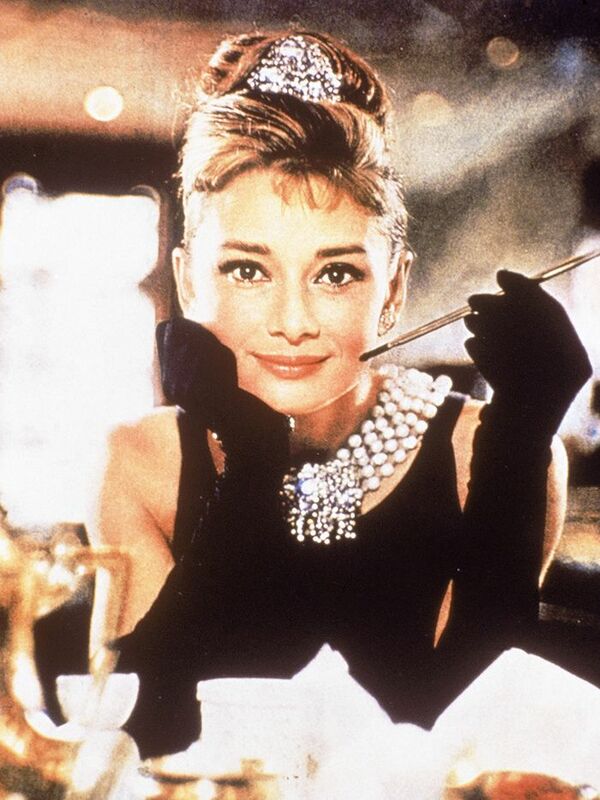 Which fashion icons do you most admire? Tell us in the comments below!